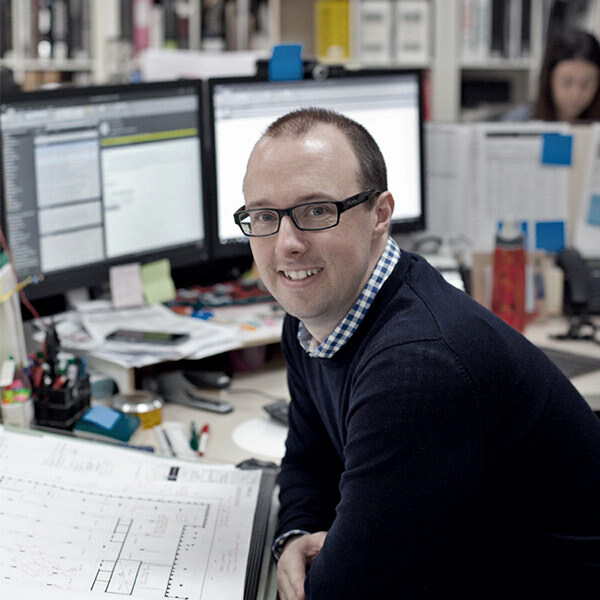 Adam commenced employment with C&K Architecture in 2008. An energetic and vibrant member of the C&K team, his key responsibilities include managing studio operations: staff resourcing; project management; software and training management; OH&S management. 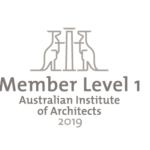 He has the ability to produce high quality design documentation, with experience in the health and aged care sectors, retirement living, high end residential and multi-residential disciplines. Adam has full cycle project design expertise from sketch and town planning to contract administration. His ability to manage technically challenging projects is highly regarded within the organisation. Adam is a self-confessed home handyman, interested in “all things Bunnings/hardware”. He’s passionate about work life balance, family and creativity.